Transferred to 25th Field Artillery Brigade (9th July 1916 to 24th July 1916) from the 15th Field Artillery Brigade. Taken on strength 25th F.A.B. (9th July 1916 to 26th July 1916). 25th Field Artillery Brigade – Driver (9th July 1916 to 1st January 1917) transferred BR 86/20 RH. It seems that at this time he wasn’t assigned to a gun crew, instead, he was assigned as a driver. Driving what? Did he drive vehicles that towed the guns? Did he drive vehicles carrying supplies or personnel? When he wasn’t driving was he assigned to a gun crew? 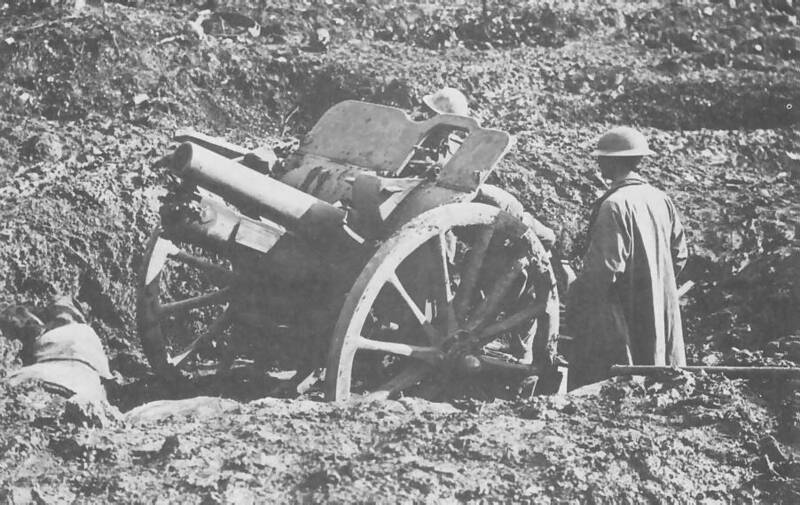 “July 19, 1916 – Battle of Fleurbaix commences near Fromelles. The Australian 5th Division is committed in a poorly planned and executed attempt to take German trench lines.” (click on the date to open the page and read a summary of the battle, and includes a progression of maps that shows the movements of the different divisions, showing the 15th F.A.B. which he had transferred from, but does not show the 25th F.A.B.). The 25th F.A.B. is not listed as having been engaged in battle at that time, was it a reserve division perhaps? This Pinterest board listed a whole variety of trucks and other vehicles used by the various armies of The Great War. I don’t know what he drove, but at least this gives a bit of an idea.